...make them touch & feel it! Make It Visual. Make It Sell. You have the message you want to portray, it’s short, it’s punchy. Now think creatively with how to present it to your prospective tactile clients. Create impact to your marketing campaigns, make it clear and shout out loud. 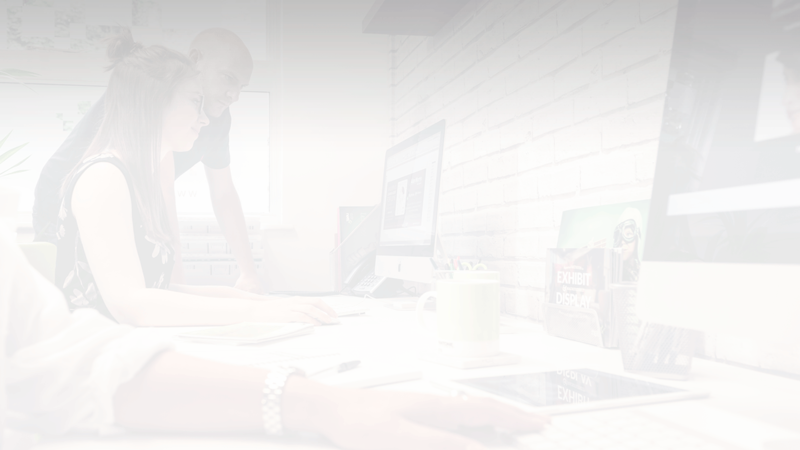 What is the point of marketing your business if it gets ignored? 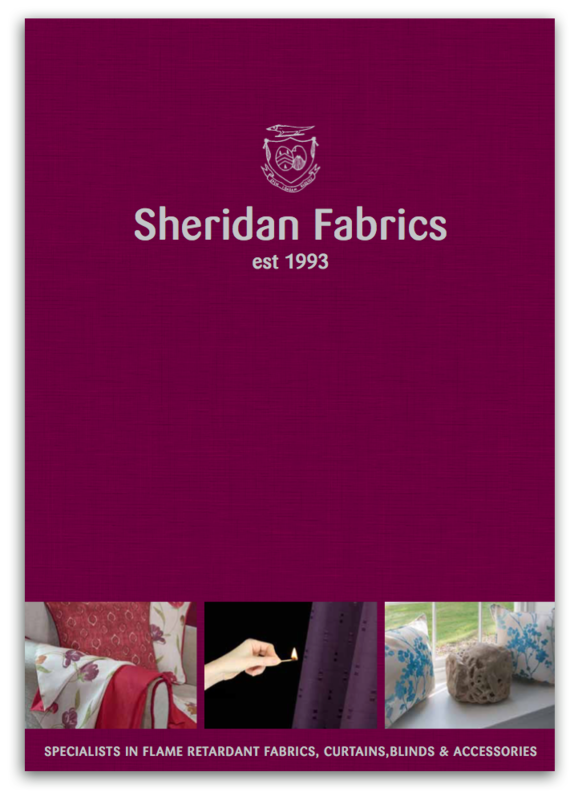 We know that print remains a large part of the marketing mix for most if not all businesses. 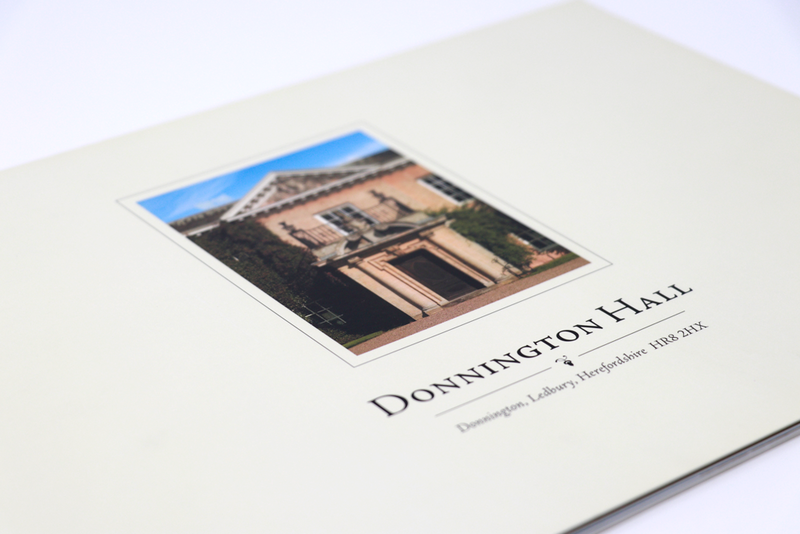 There is nothing like a tangible brochure to persuade and influence potential clients. 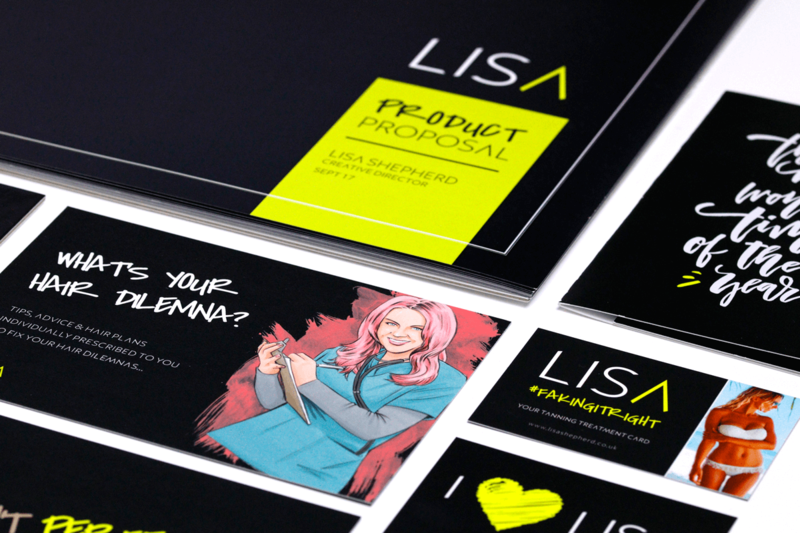 We can assist you with our design expertise to find the perfect creative print solution for your next project. 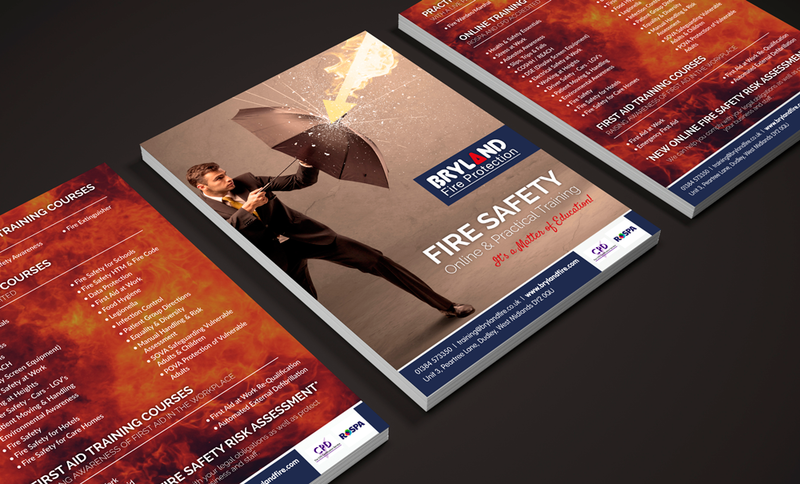 Create an effective and targeted print campaign and get better responses through quality design & finish. Talk to Us! Have you thought about what finish your next print project will have? Does it need to be written on? Should it feel heavy? What will make it fit for purpose? The right choice is as important as the design itself. Make use of Spot UV. It’s not just magpies that love shiny things, we are all attracted to them! 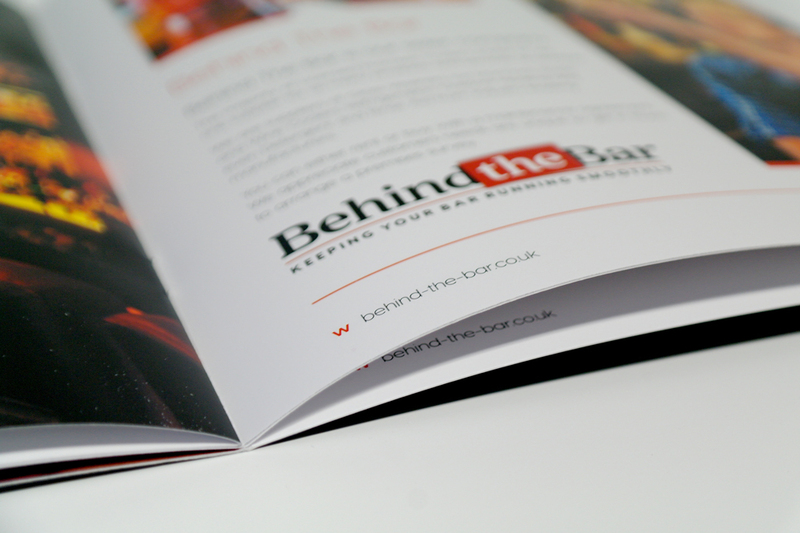 Increase your chances of getting noticed by adding glossy StarMarque highlights to your marketing material. Lots of businesses are finding that adding StarMarque to their marketing material is giving it a lot more weight and presence. 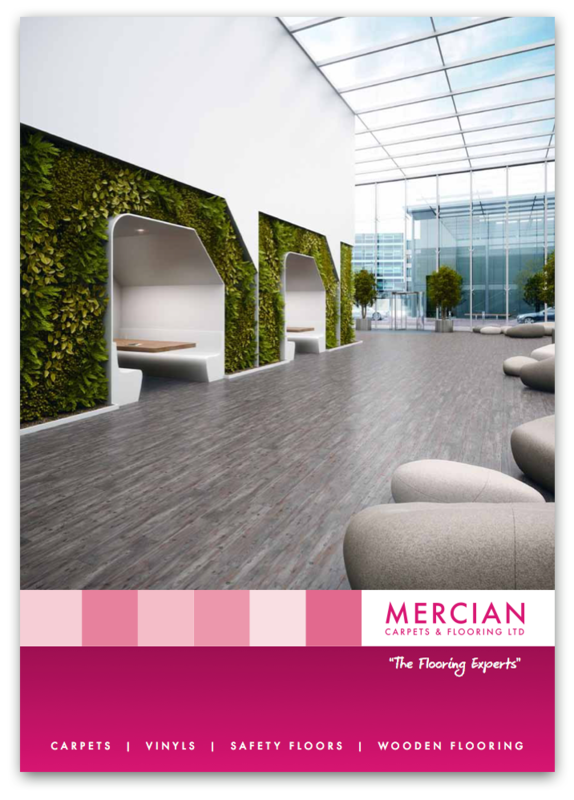 The gloss highlights provide an additional visual stimulus because of the varied textures on the single printed surface. 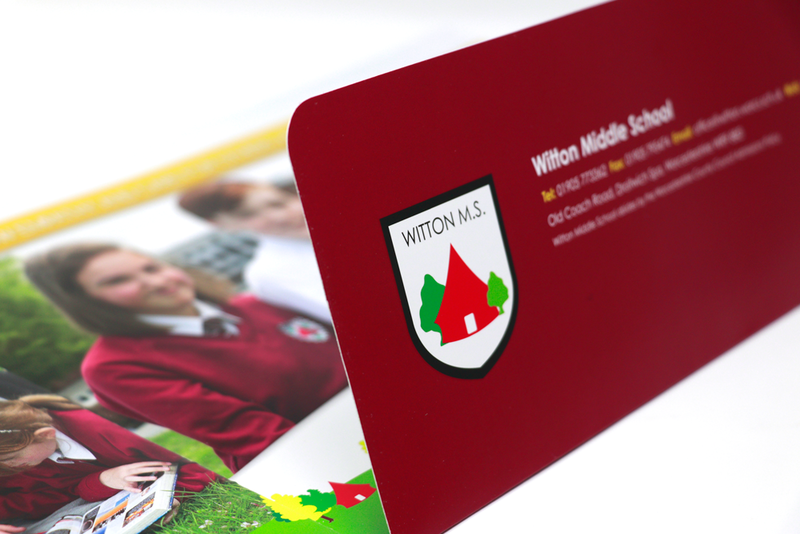 Put your logo in gloss on the front of your business card or brochure! Add a style or pattern to your print to make them feel textured and unusual. Make the whole surface glossy with a punch out shape to make it matt. Change up the texture! Adding a cut out or shape to a printed product can really make you stand out from the clutter. You only have a few seconds to grab attention and an interesting shape certainly does that! Add a crease to make your item easy to fold. Turn a flat sheet into a menu or elegant brochure! Cut-Out any simple shape you like – just use your imagination! 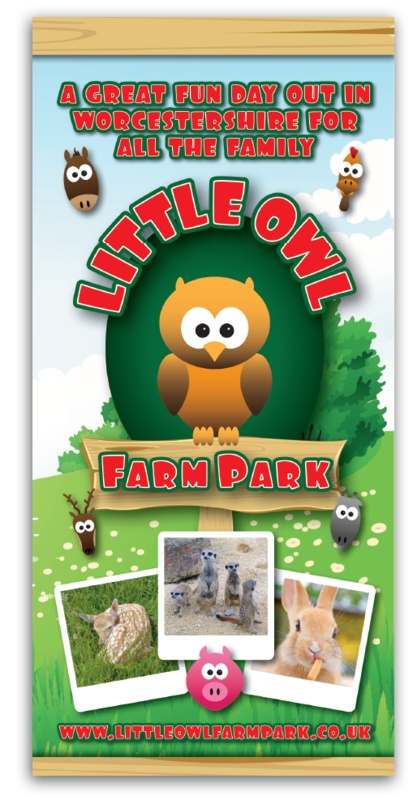 Add a pop-out to create a removable shape, maybe a discount or loyalty card? Give your marketing that extra edge over your competitors with a Hot Foil finish – something that will definitely grab your potential client’s attention! Foil is a perfect choice to add that touch of luxury to your business cards, wedding stationery or invitations. We offer Foiling in both Gold, Silver & Copper on a choice of products with an extra option of lamination over the top to really show off some creative print and design. Add a little accent or flair to your design. 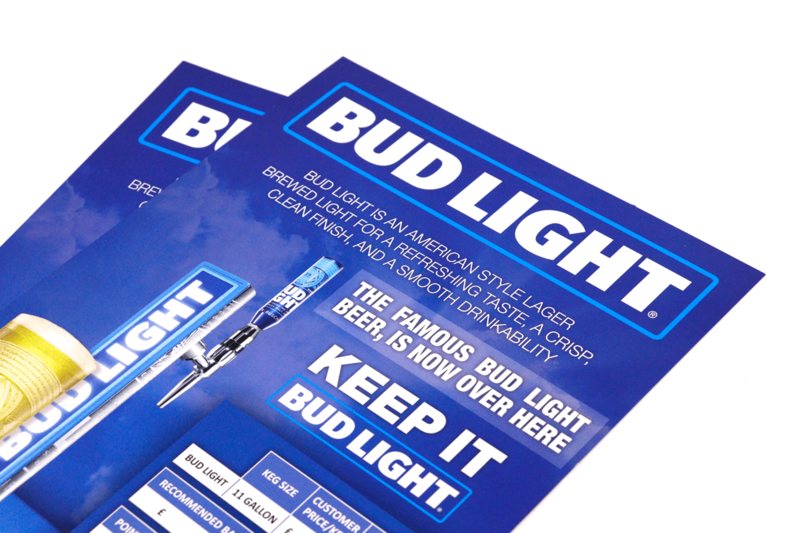 Add impact to your design by putting your logo in foil! Make your clients believe what they are buying, add that element of luxury to make your marketing ooze high quality. Give It The Soft Touch. Don’t give them a choice, make them want to pick it up and touch it. Make them take notice. Activate their primal instincts. Sight, touch. We are programmed to use our senses to make decisions, the more senses you can stimulate with your marketing, the better! That’s why our Grand Suede products are so powerful. With a soft touch lamination, you just have to touch and feel it. With great design, it is a real double impact. Elegant, thick & show you mean business. Improve how professionally your business is perceived. Have a Butchers at what we can do!